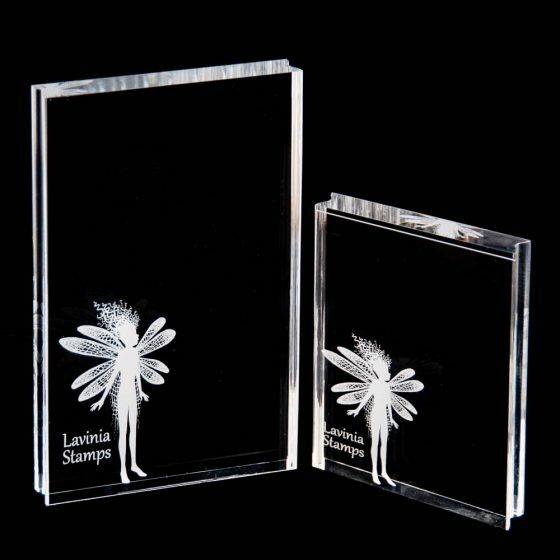 Lavinia Stamps branded acrylic blocks, beautifully engraved with one of our favourite fairies. 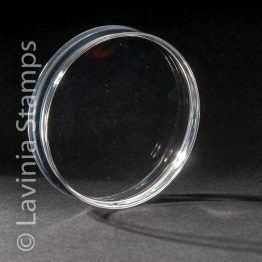 Perfect to use with our range of polymer stamps and are lovely enough to be an elegant decorative focal point in their own right. 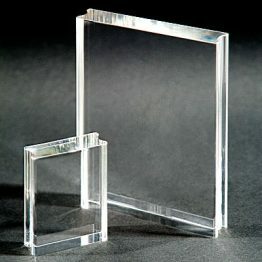 Easy grip edges and available in two different sizes.